How Does Digital Technology Create Veneers? Using thin restorations made from porcelain, we help patients in Burbank, CA, enjoy a more attractive smile. 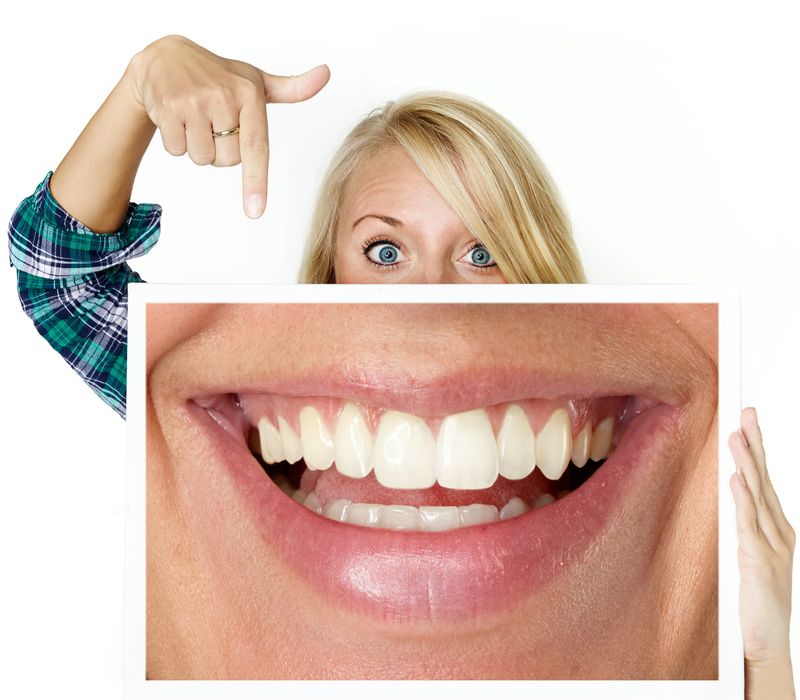 Veneers help improve a number of cosmetic issues, from discoloration to malformed teeth. In order to offer an accurate fitting and lifelike restoration, we use digital technology to create veneers. How does digital technology create these restorations? A porcelain veneer fits over the front of the teeth, completely altering the appearance of the smile. We want to ensure they look natural and blend with the smile, reflecting your unique facial structure. We begin the process by removing a thin layer of enamel, which makes room for them. We then take impressions. Instead of having people bite down on sticky molds, we use digital technology to take a series of images, which creates a 3D model. No molds, no mess! The technology enables our team to create these restorations with greater accuracy and detail. We then place them onto the teeth using a powerful bonding agent. We create them using porcelain due to the material strength and durability. Porcelain also contains stain-resistant properties and we can shade the material to better match your smile. Once in place, we can lengthen worn down teeth, repair minor chips or cracks, and even correct the appearance of minor misalignment. We’ve used them to reshape malformed teeth and even close gaps between the teeth. Intrinsic teeth stains, also known permanent teeth stains, are often difficult or remove with teeth whitening. Fortunately, our thin restorations offer a great means of masking these stains and offering patients a much brighter smile. Like crowns, these will benefit from routine care. You should brush your teeth twice daily for about two minutes each session. We suggest using a toothbrush with soft bristles and a toothpaste that contains fluoride. You also need to floss nightly. These steps help keep your veneers bright and your smile healthy. Every six months, you should see us for an exam to monitor your smile and a cleaning to help remove any plaque and tartar from your smile. Finally, consider cutting back on drinks with dark pigments, in order to ensure a brighter smile. If you have any questions about improving smiles with cosmetic dentistry, or if you think they would be a great fit for your smile, then contact our team today. Using custom-made cosmetic treatments, we will help you enjoy a more beautiful smile. For more information on cosmetic dental treatments, schedule a consultation by calling Modern Smile in North Hollywood, CA, today at 818-763-9353. We also proudly serve patients who live in Burbank, Toluca Lake, and all surrounding communities.